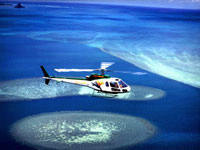 Fly high above the magnificent island of Oahu Hawaii on our Oahu Complete Helicopter tour. 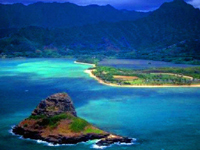 This is the ideal way to take in all of Oahu's famous landmarks covering the highlights of Oahu and allowing you an opportunity to photograph the splendor of this beautiful island. 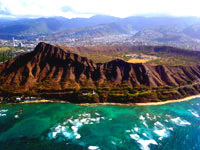 Our Oahu Complete tour is 60 minutes of flight time and covers Oahu's famous landmarks. 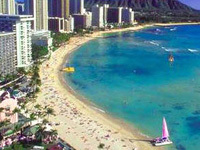 View Oahu's most famous landmarks, including Diamond Head Crater, Waikiki Beach, Pearl Harbor and Honolulu City.